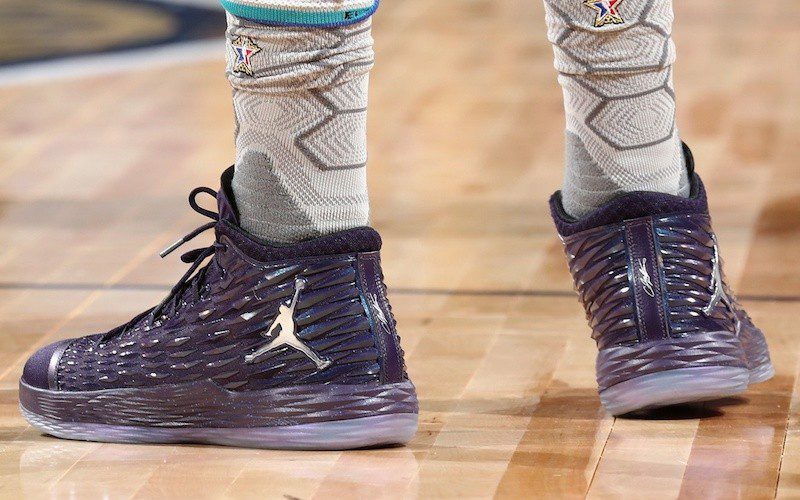 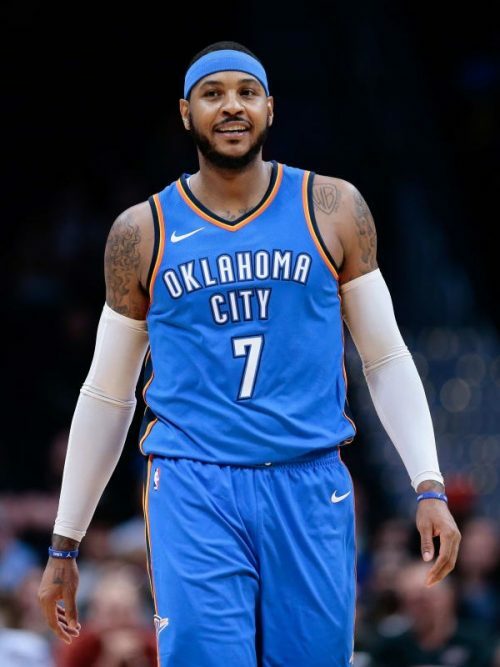 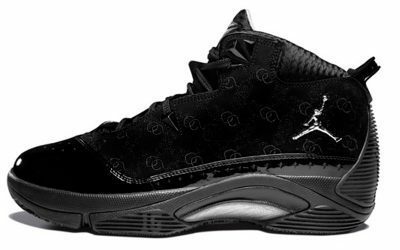 Carmelo Anthony, a longtime pitchman for Nike’s Jordan brand, signed his original shoe deal in 2003 at the age of 19 and was paid $3.5 million per year for six years. 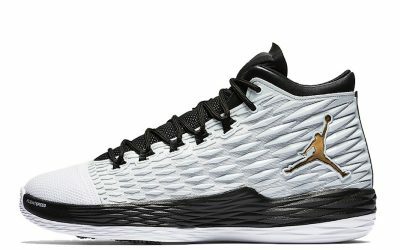 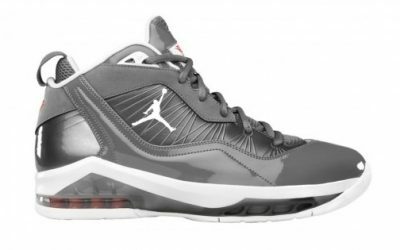 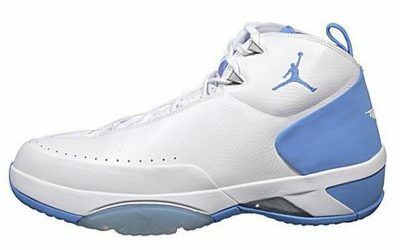 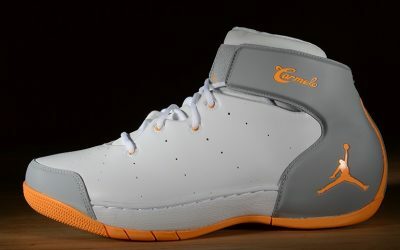 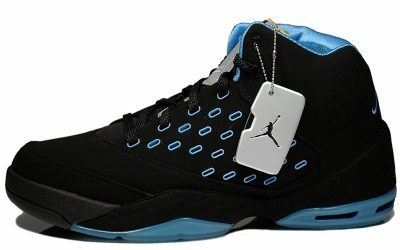 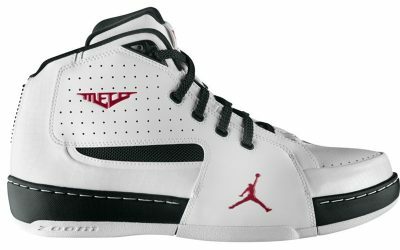 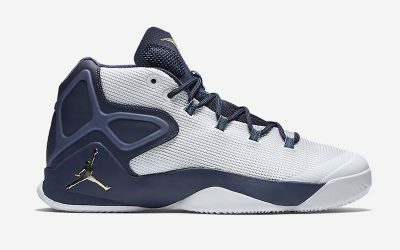 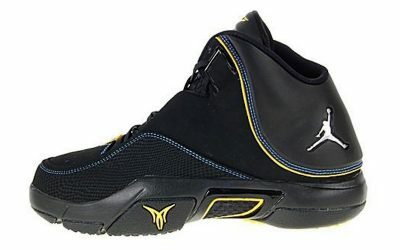 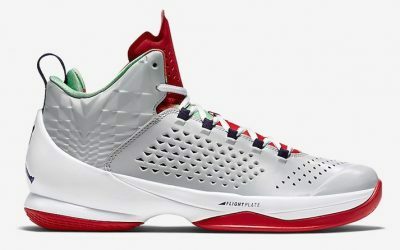 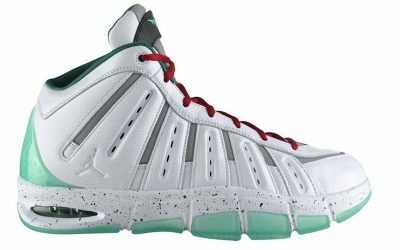 The following year, his first signature shoe, the Jordan Melo 1.5 was released. 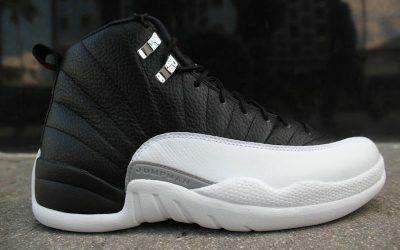 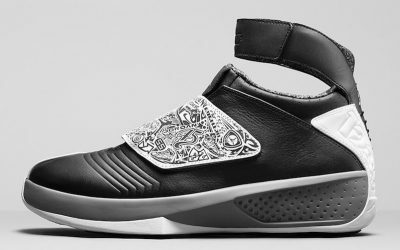 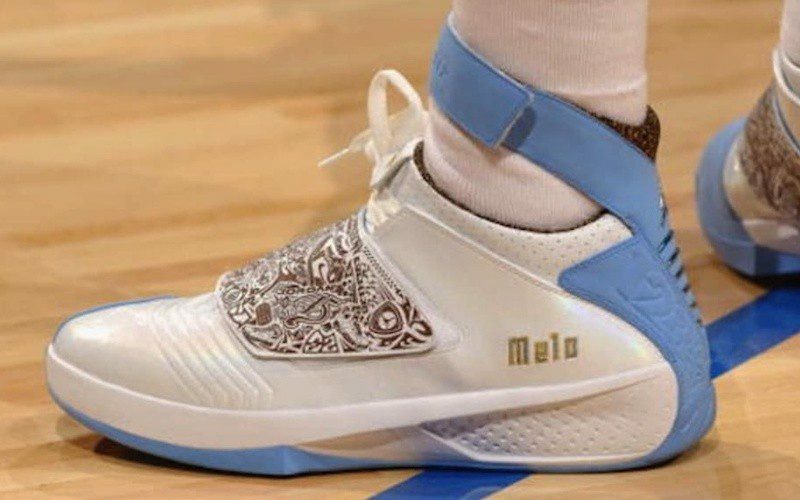 He is currently on the 13th version of his signature Melo shoe, which looks like it will be the end of the line for his signature silhouette. 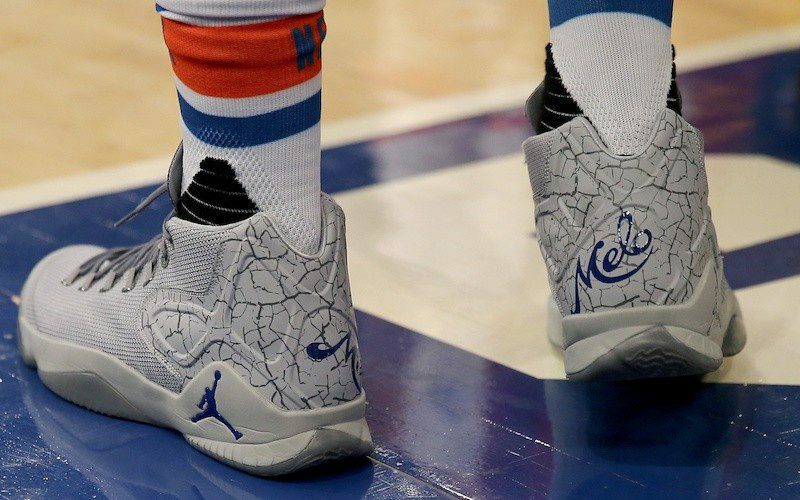 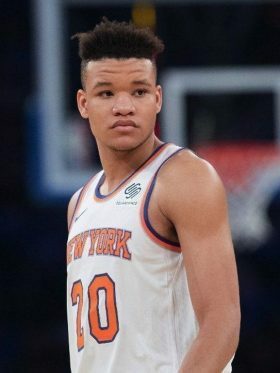 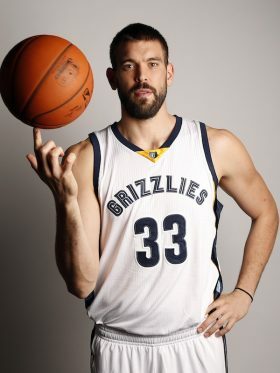 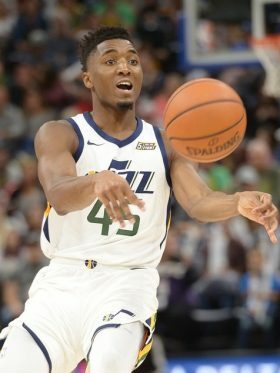 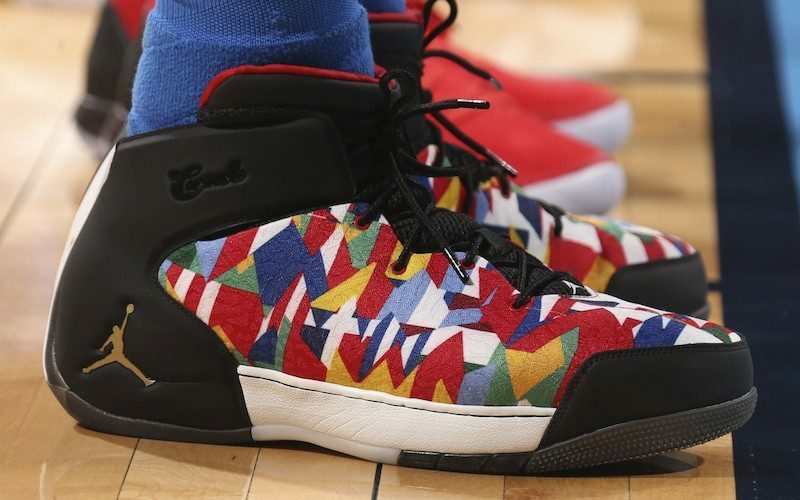 His shoe is among the less popular signature sneakers in the league, worn by fewer players than the kicks of Kevin Durant, Damian Lillard or Kyrie Irving. 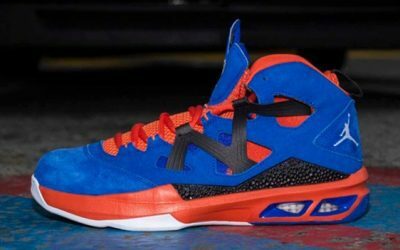 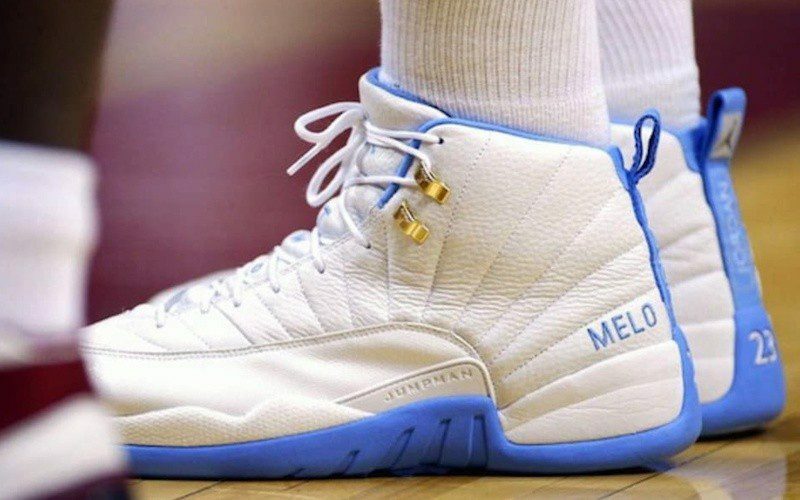 Nevertheless, shoe aficionados have a soft spot for some of Melo’s most successful kicks, which in their brightest moments have tended to adapt and improve upon the Air Jordan release of the time.